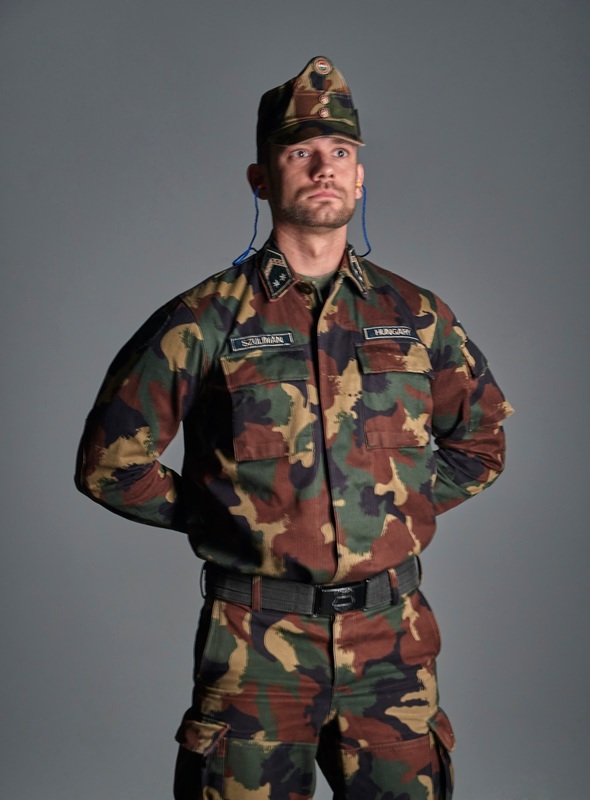 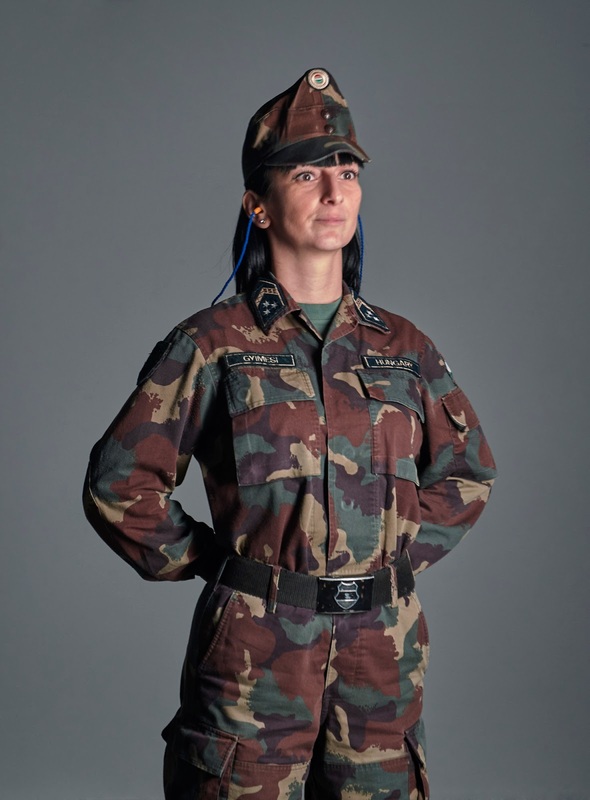 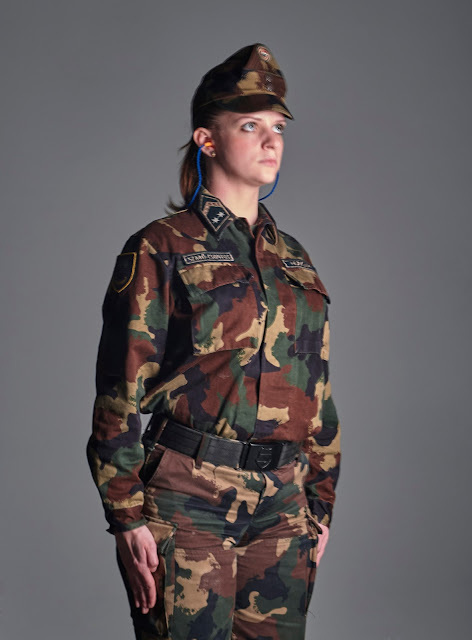 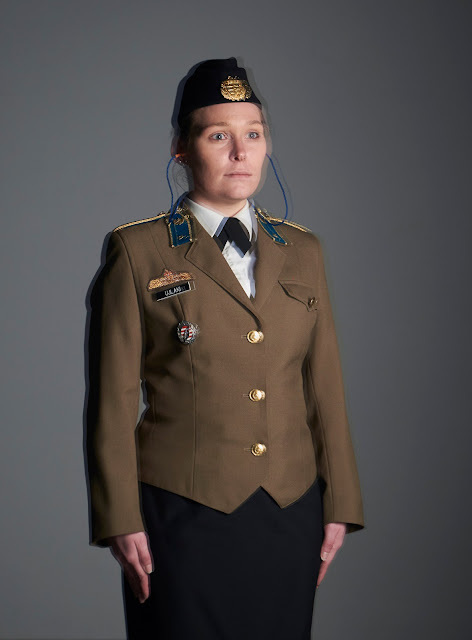 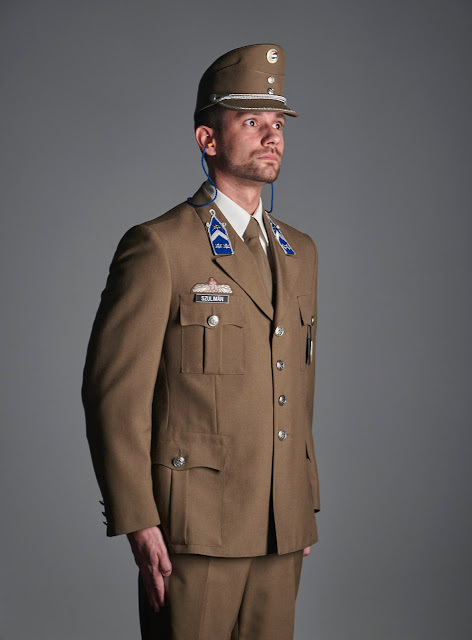 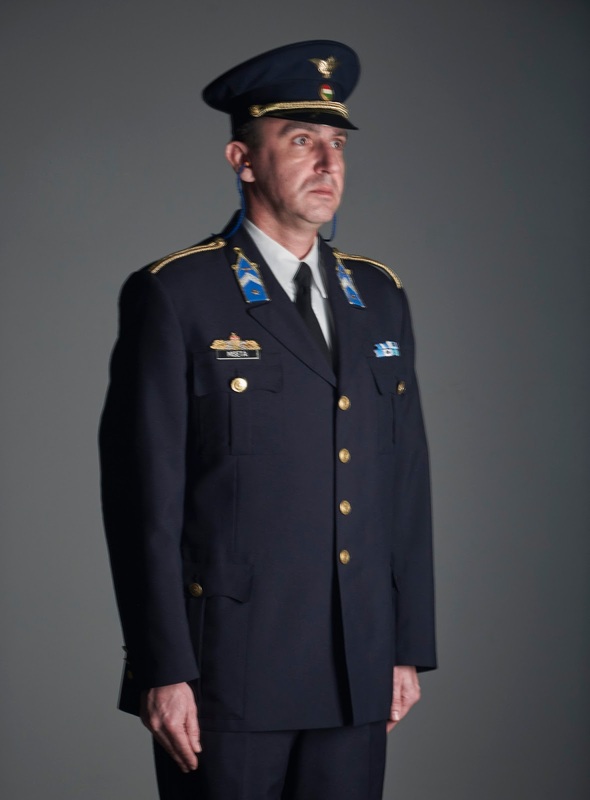 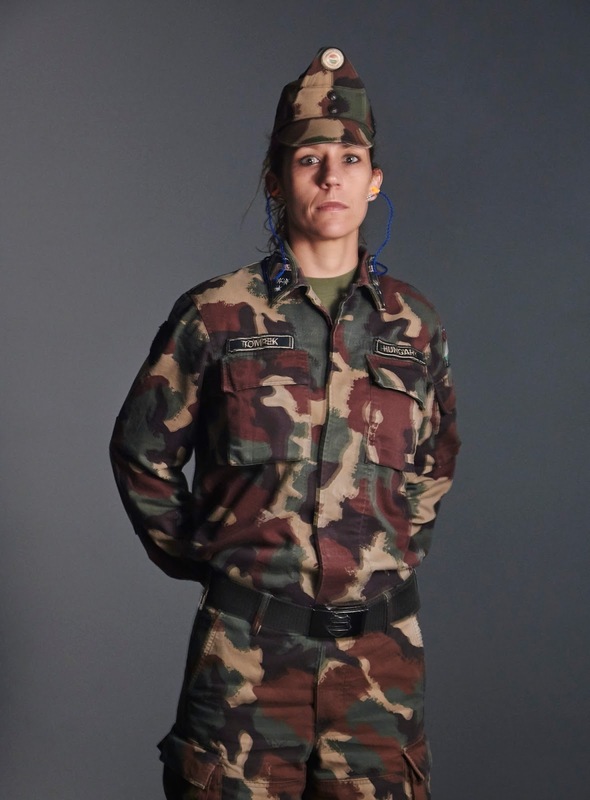 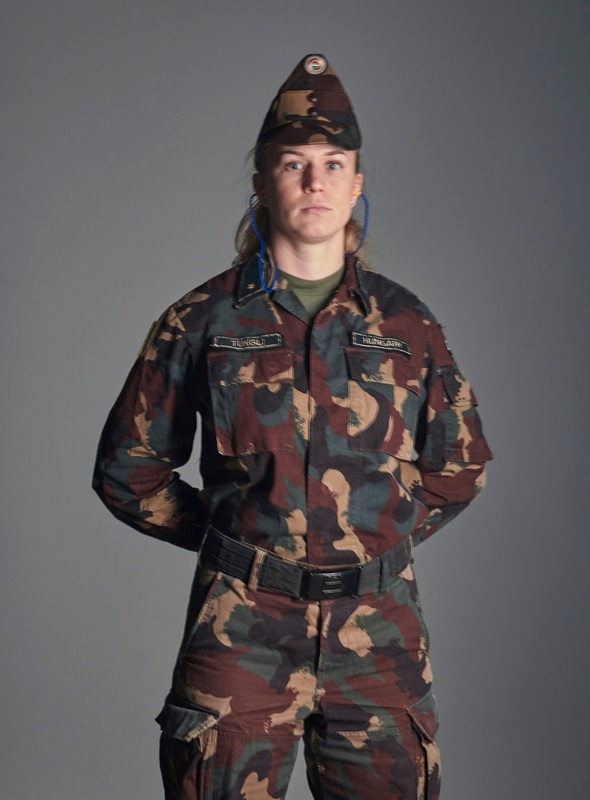 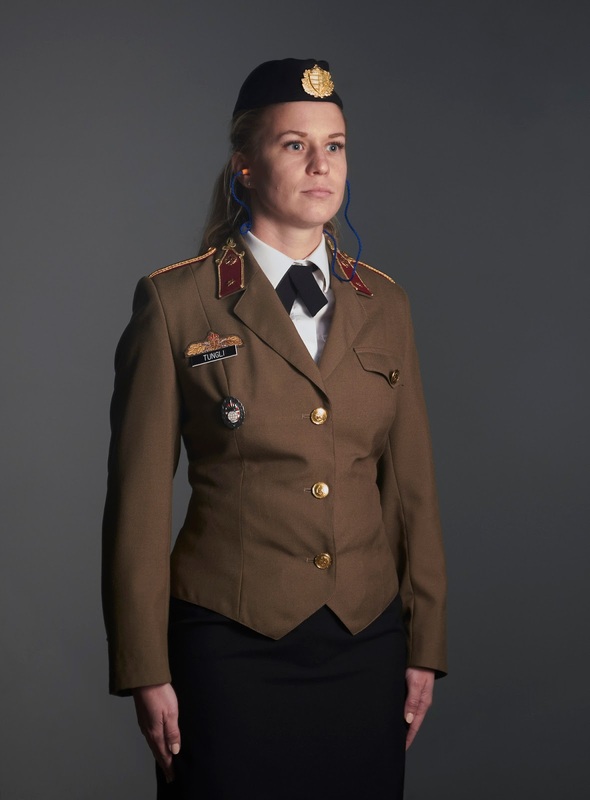 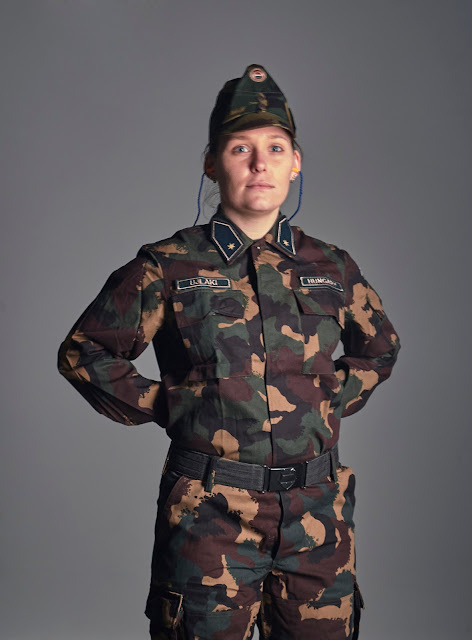 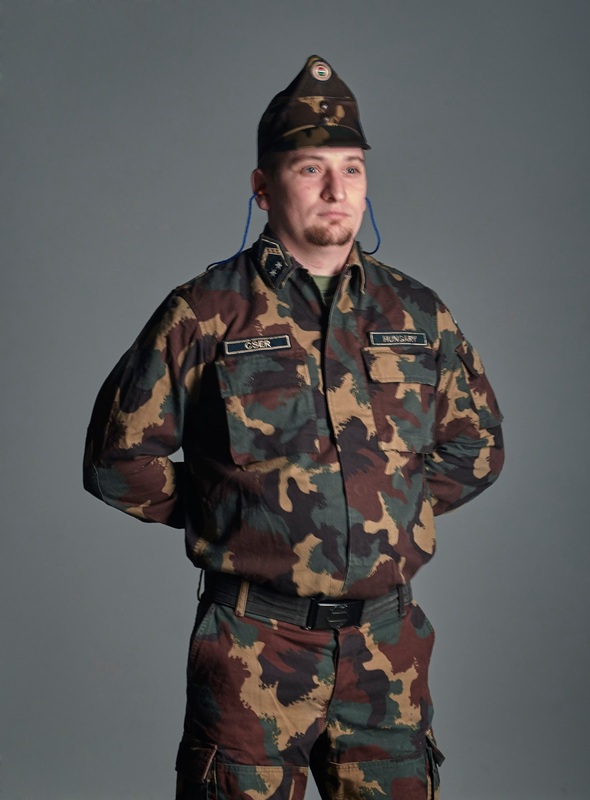 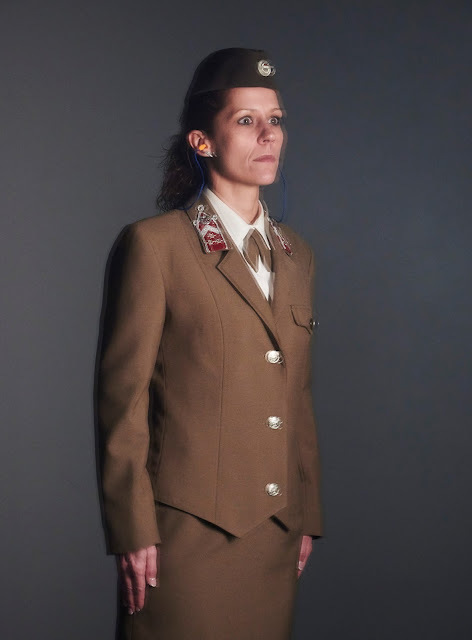 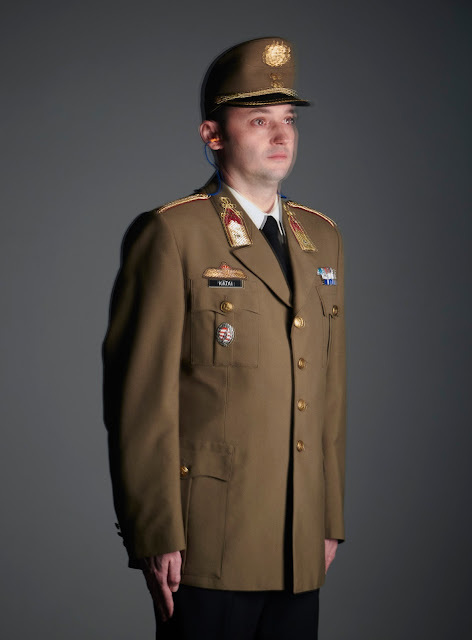 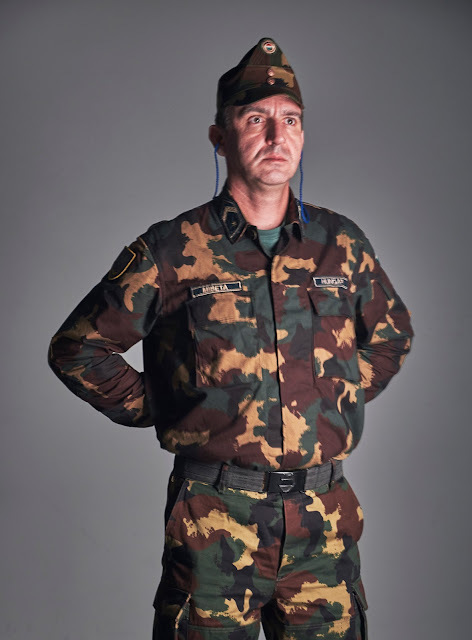 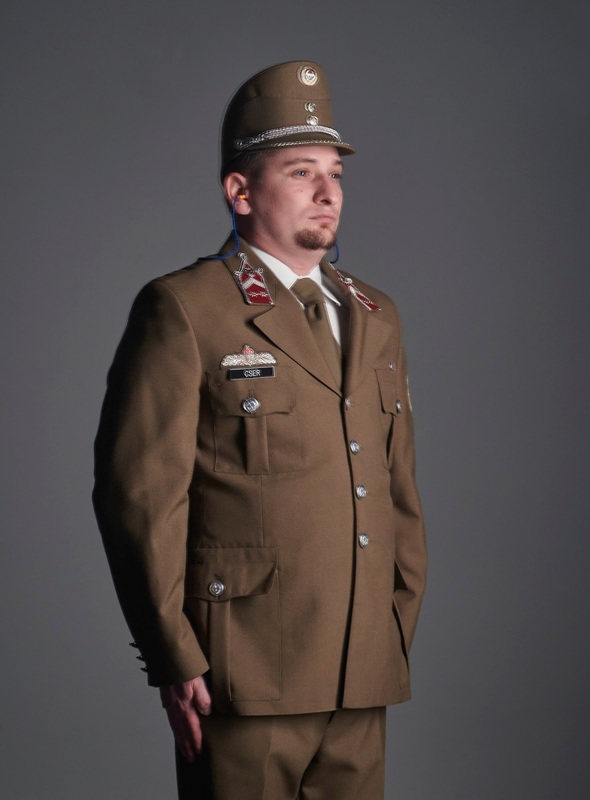 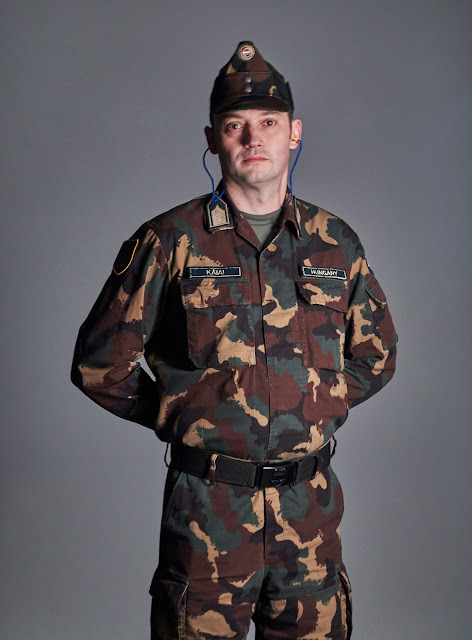 Studio portraits of members of the Hungarian armed forces lit by five blank gun shoots. 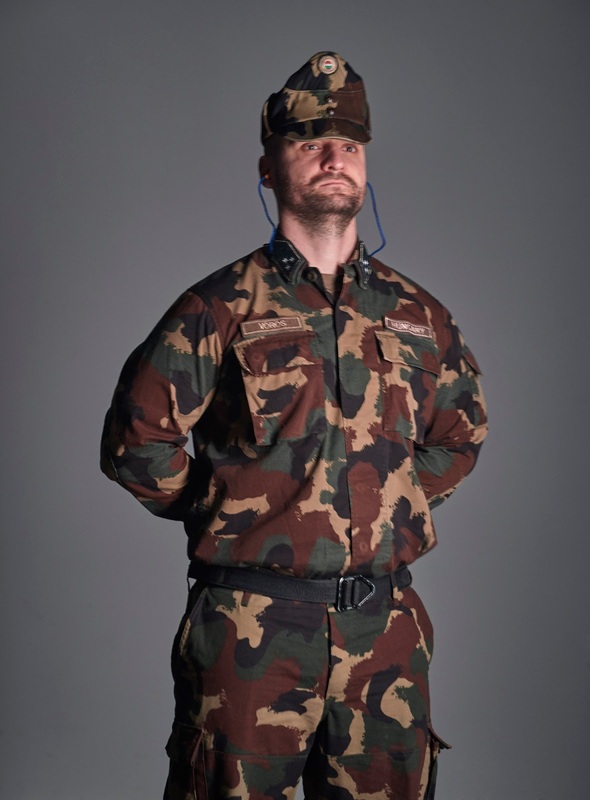 Replacing the normal flash studio lights with the short burst of a blank ammunition shoot from a revolver is an experiment of alternative lighting technique. 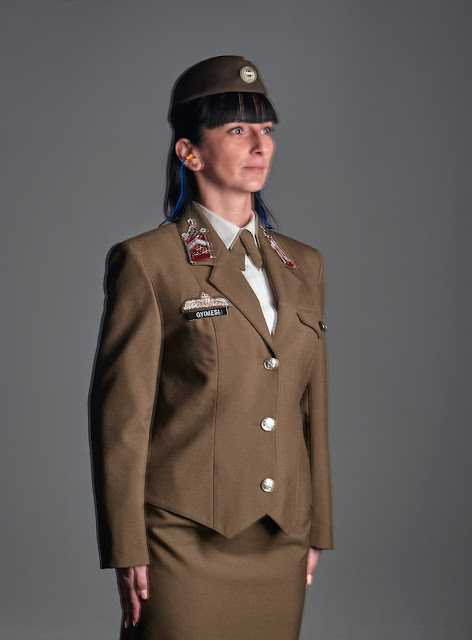 The gesture of shooting at someone who presumably can be part in an armed conflict at some point of his/her carrier raises many questions regarding guns. 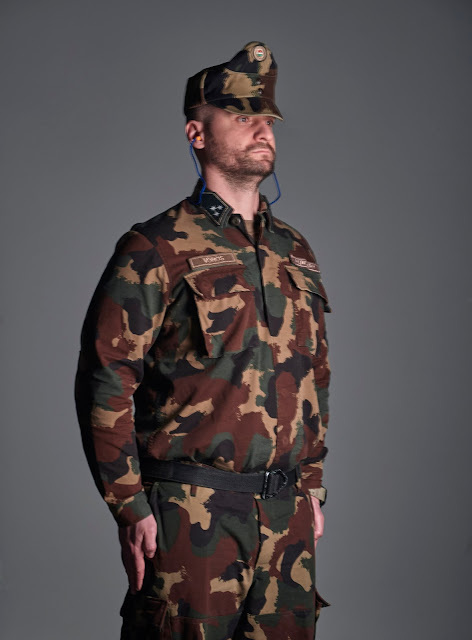 For me the "peaceful" use of a firearm is a not just a light experiment but also an example of using firearms in a different way.